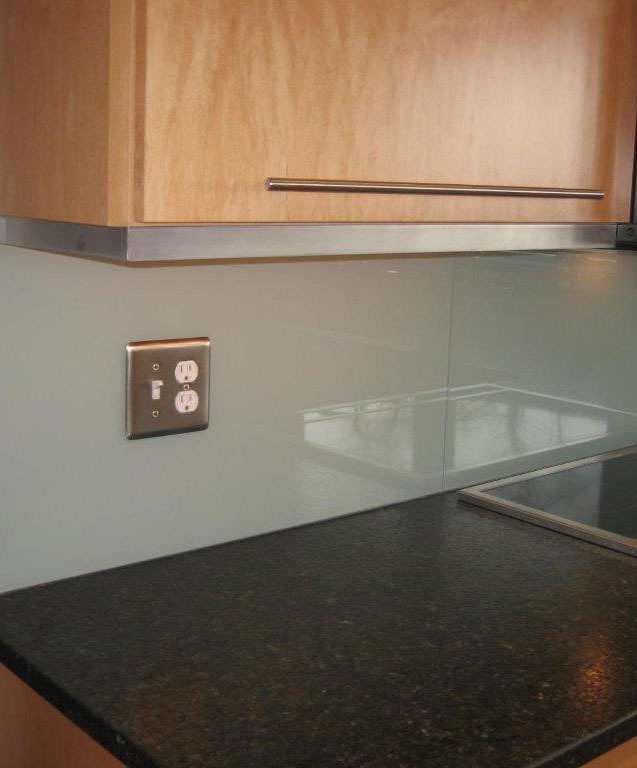 Residential Applications | American Glass Inc. 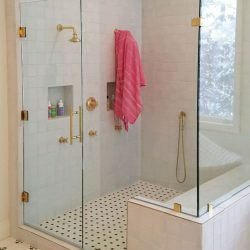 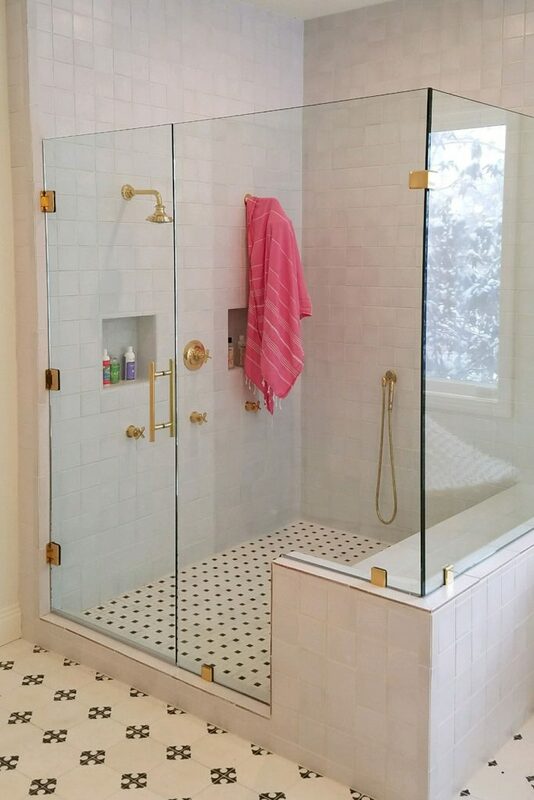 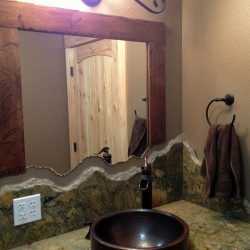 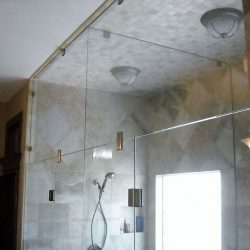 The use of glass isn’t just for windows and shower enclosures in the home. 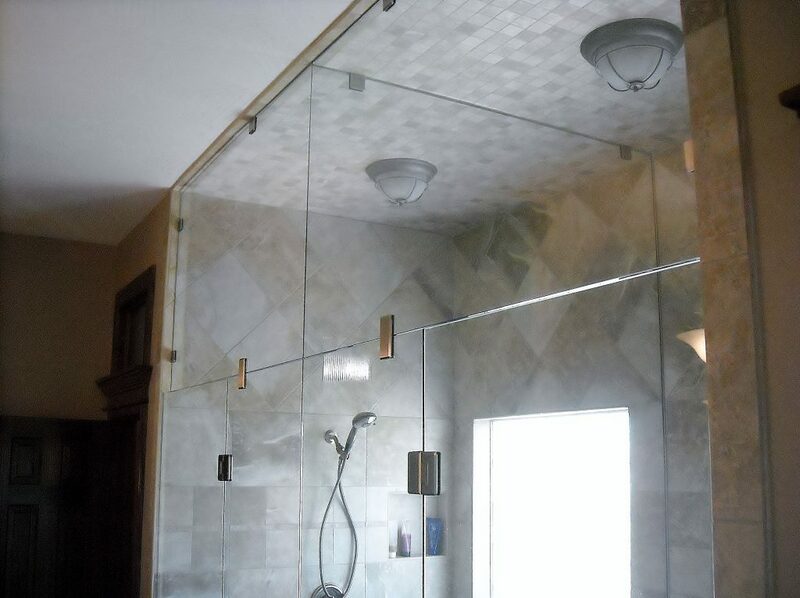 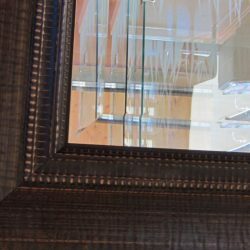 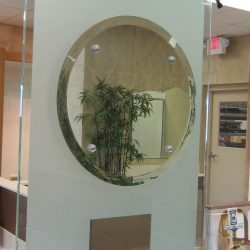 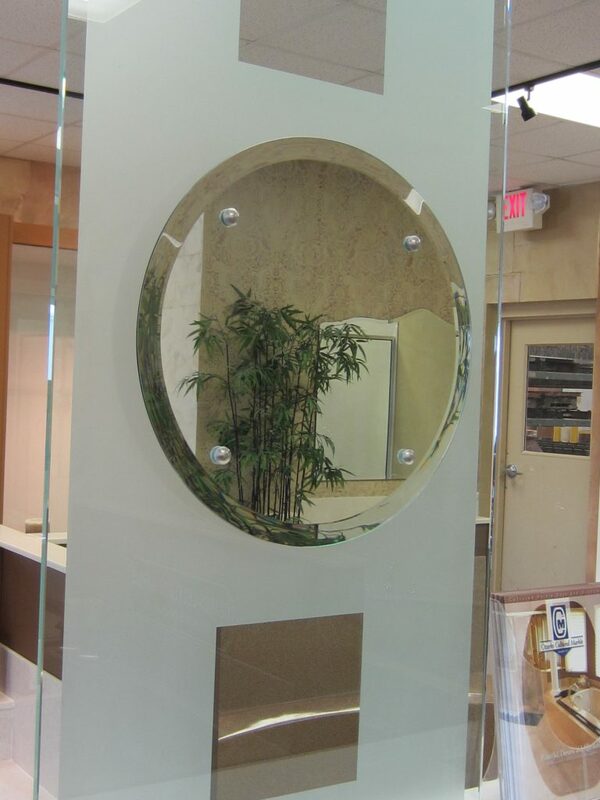 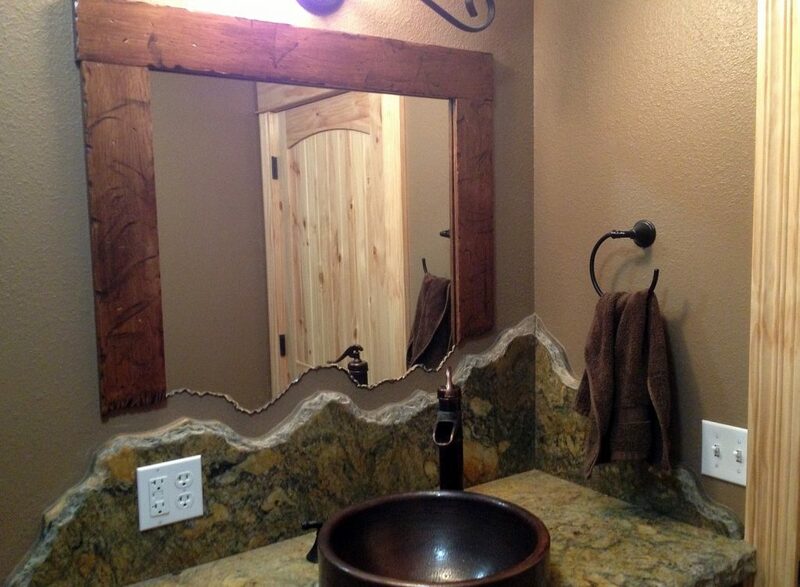 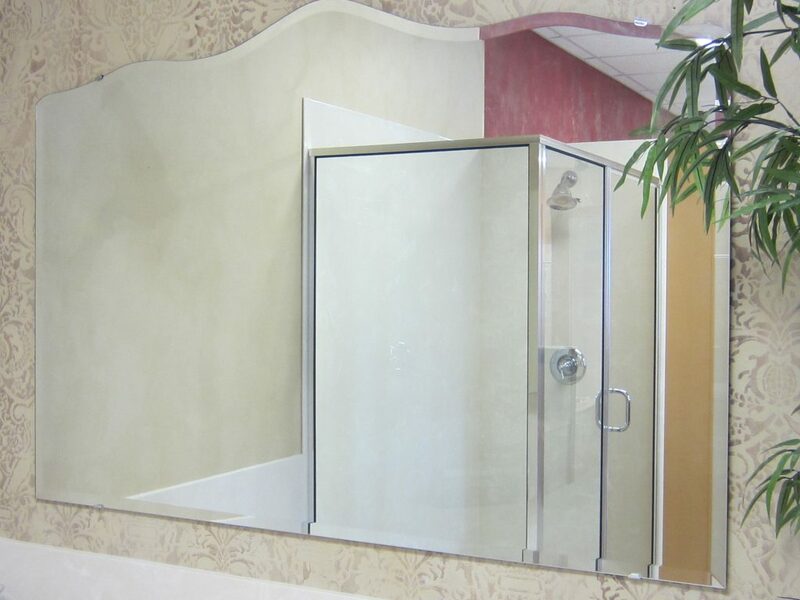 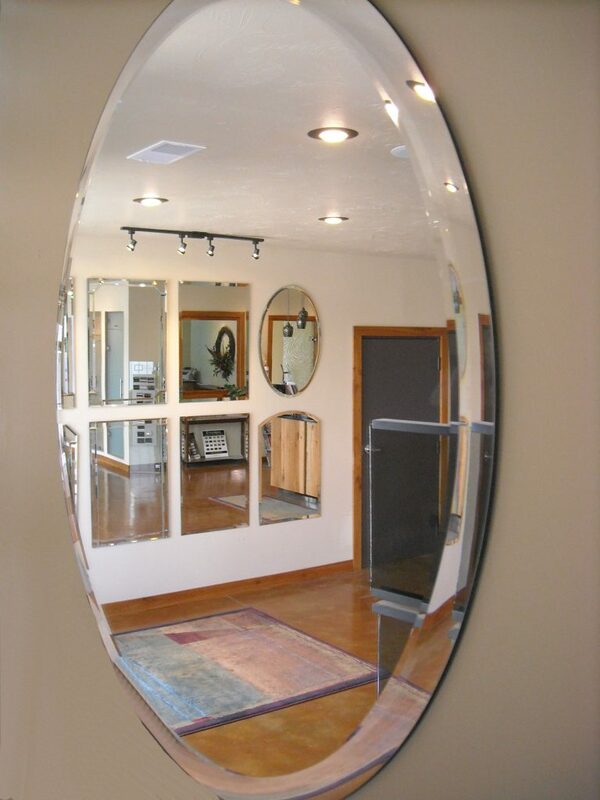 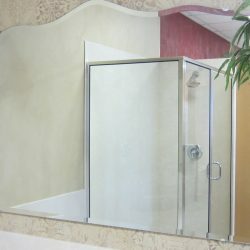 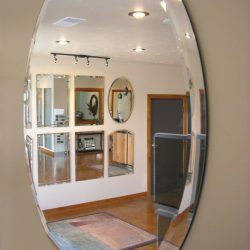 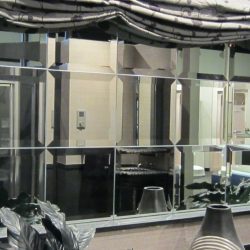 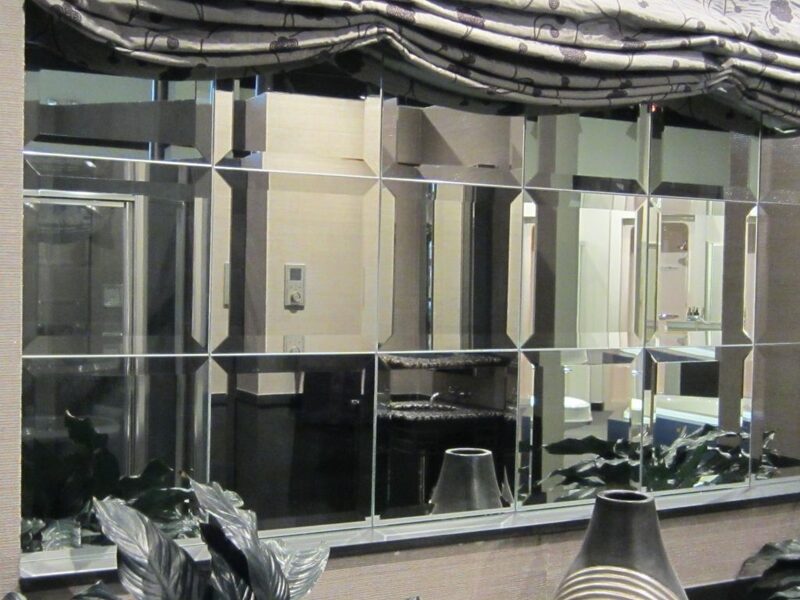 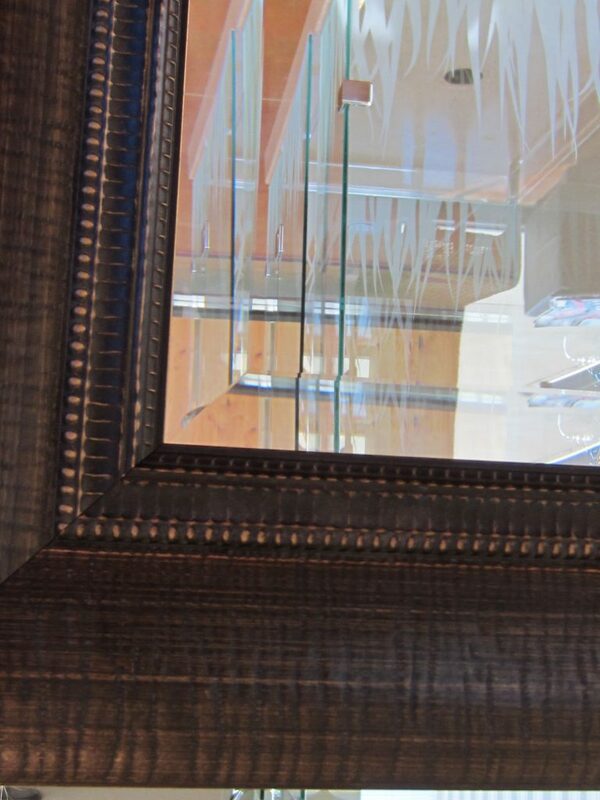 American Glass fabricates a wide range of glass for residential applications.